Cyanogenmod never fails to suprise the Android community by providing Android Marshmallow 6.0.1 updates to various devices that we never thought will taste Cyanogenmod 13 (CM 13) like Google Nexus 4 CM 13 & many other popular (legendary) devices. 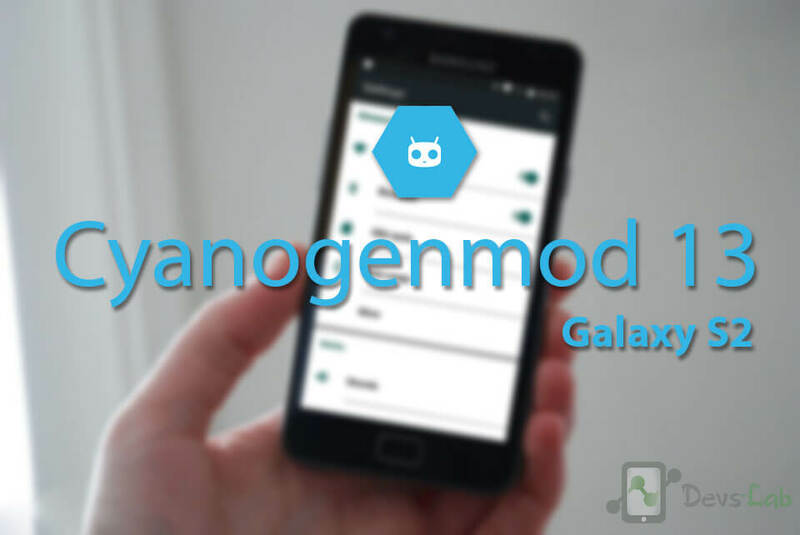 Samsung’s one of the most popular device Galaxy S2 received Official Cyanogenmod CM 13 update. This is pretty surprising, as the device is quiet old & no one ever thought of stable Android M in Samsung Galaxy S2. If you are not aware of Cyanogenmod, then you just need to know that, its a Custom OS which offers many options to customize your device unlike Stock Android. Before starting off with Installing CM 13 in Galaxy S2, make sure you comply with all the prerequisites. Lets begin with Updating Galaxy S2 (I9100) to Android M 6.0.1! 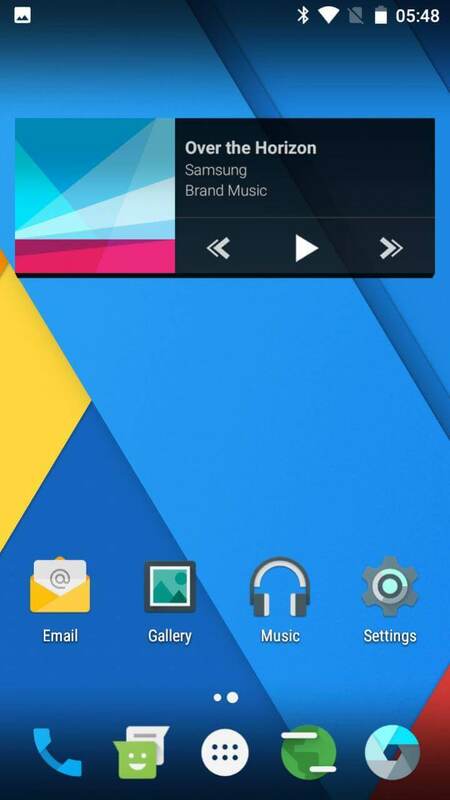 CyanogenMod is an alternative operating system intended to replace the one pre-installed on your smart phones and tablets. If you’ve got an older device that isn’t getting updates anymore, or if your device seems unusually slow, or maybe you’re sick of spyware, adware, and other unwanted garbage on your phone that you can’t remove… Maybe your device is missing features or has been otherwise artificially limited in functionality. Perhaps you just could use a boost in performance. Or maybe you’d like to be more confident that your operating system has included some of the latest bug fixes. If so, CyanogenMod might be for you. 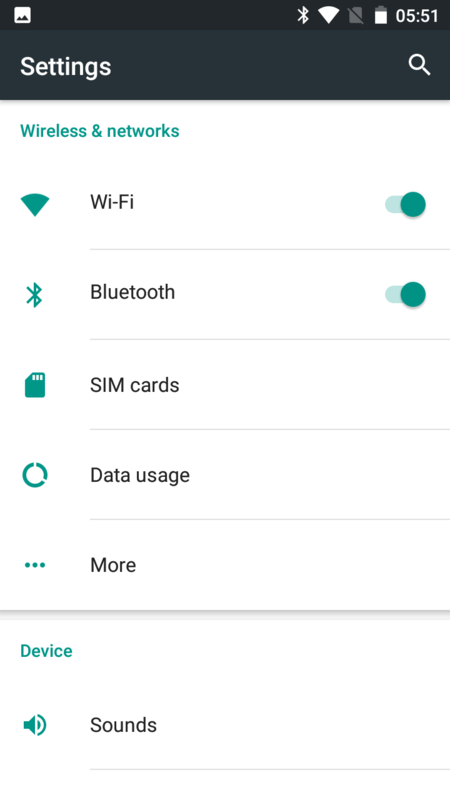 Backup all your important data so that if in case anything goes wrong, you can switch back to stock ROM & restore the backup data. Galaxy S2 (I9100) charged upto 50% to avoid shutdown during the flashing process. Note: Devs-Lab won’t be held responsible for anything happening to your device during this process as you have decided to make this modifications. This ROM is only for Galaxy S2 (I9100) variant. Don’t install in any other variant. If you are new to Rooting, you must refer to Complete guide about Rooting. After this process, your warranty will be void & in most cases, you won’t be able to get it back. Step 1: Download the ROM file & GApps package from the links at the bottom of the post. Make sure you use a proper download manager & good internet connection to avoid data corruption while downloading files. Download Rebooter App from Google Play Store & grant root access. Launch the app & select, Reboot to recovery. Switch off your device, Press and hold Vol UP + Home + Power button simultaneously. Leave the keys after 5 secs. Step 3: Once you have booted into recovery mode, Optional: Go to “Backup & Restore” and select System, data, boot. Step 4: Now its time to flash CM 13 in Galaxy S2 But before doing that, go to Wipe (in TWRP Recovery) & select cache, system (Select system only if you are coming from other ROMs), data dalvik cache. Swipe to confirm wiping. Step 5: Go to TWRP Homescreen & click on Install. Select the CM 13 ROM for Galaxy S2 zip from the list of files. Swipe to confirm flashing. This might take around 5mins. Step 6: Once you have completed flashing the ROM, flash the Gapps package by again going into Install and locate the GApps zip file. Swipe to confirm & you’re done with Installation part. Step 7: Now clear cache & boot your device. First boot might take sometime so no need to panic. 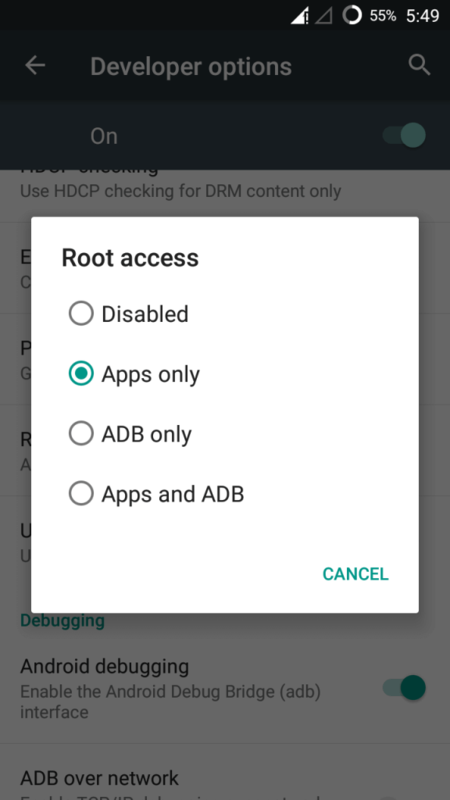 Root is now disabled by default on CyanogenMod 13. To enable it go to Settings>Developer Options>Root access and set to Apps only or Apps and ADB. Make sure you don’t report bugs if you have installed any custom apps or edited system files.